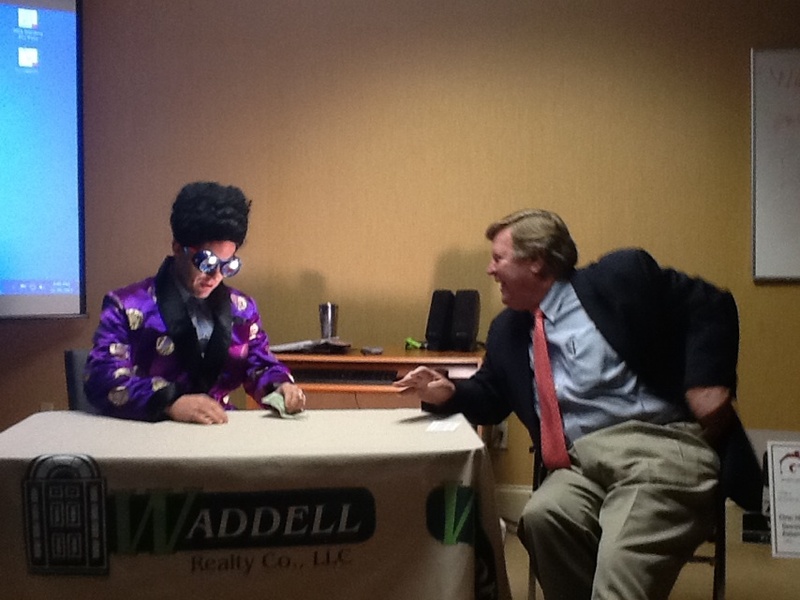 Waddell Realty Broker, Allen Parham, visited with the Oracle today at his office. 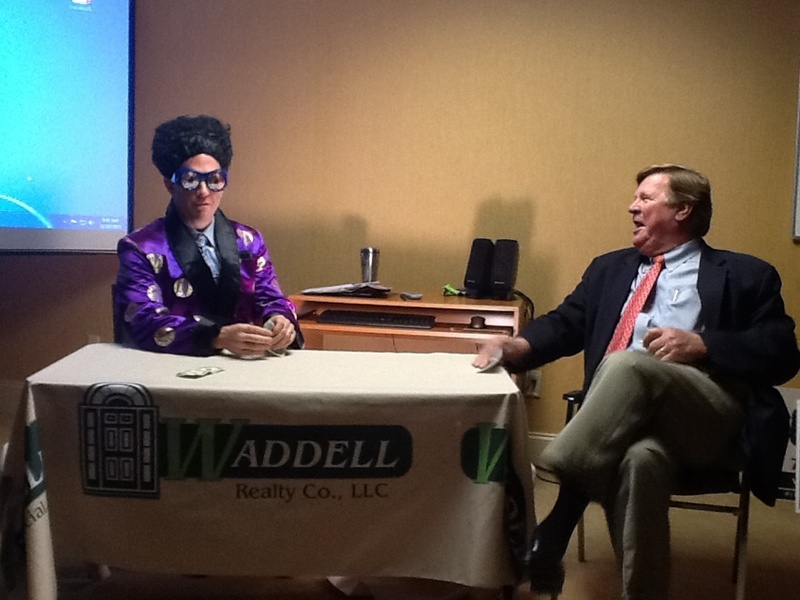 Forecasts of the future were given to Allen and the Waddell Agents, based on three questions. Will we runout of inventory? Who is buying real estate and where? Is every agent going paperless?